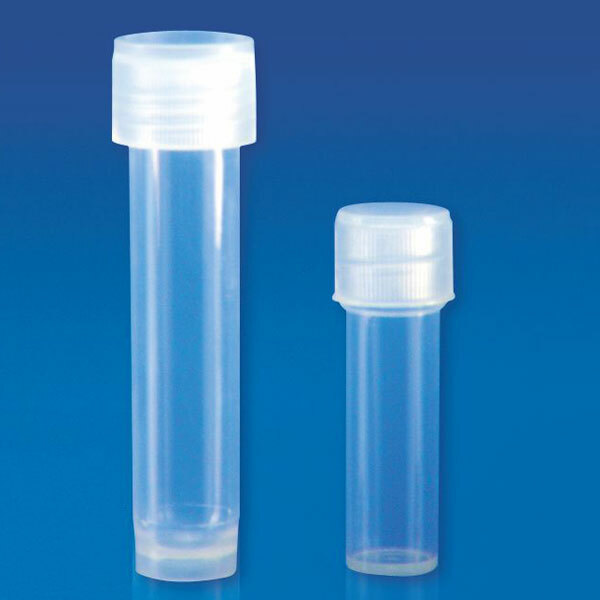 These polypropylene vials add to the existing range of Polylab storage vials. Available in 5 ml. & 10 ml. capacities, these vials have polypropylene cap with built in seal ring which makes it a leak proof vial. These vials are also used for the storage of biological material, animal & human cells etc.